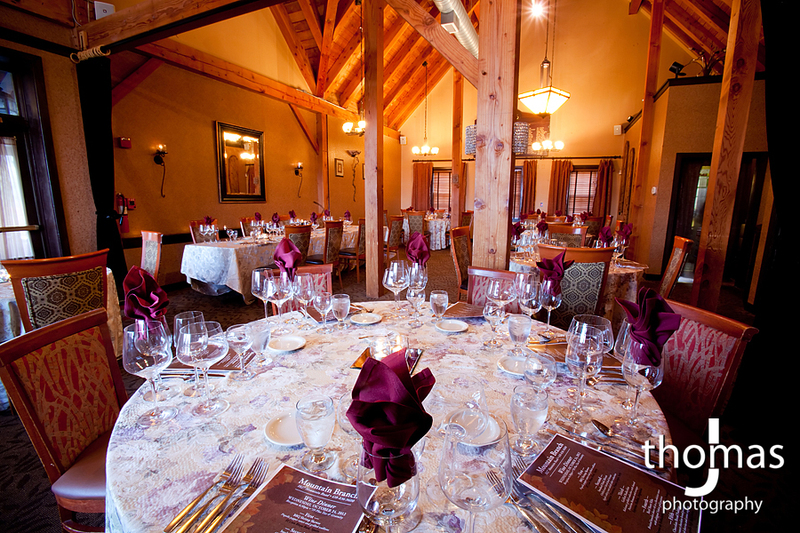 We host events of all sizes; from Weddings, Birthday Parties, Anniversary Celebrations to Baby and Bridal Showers. 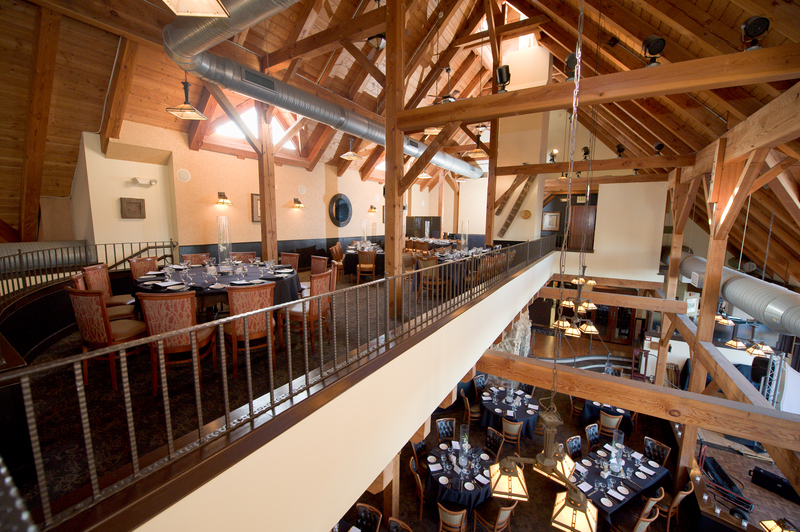 We have a private room to accomadate your special events. This open air room overlooks the Grill and Pub offering spectacular views of the Golf Course from the highest point in our clubhouse. This room has a capacity of up to 40 guests. This room extends from the front of our clubhouse to a back wall of windows over looking the Golf Course. You really appreciate the rustic timber-pegged post and beam structure with high ceilings in this private space. This room can accomodate up to 80 guests. call us today to check availability on the Perfect Room for you!